Skyrim Nexus, Enai Siaion. 18 Sep 2017. Wildcat - Combat of Skyrim. 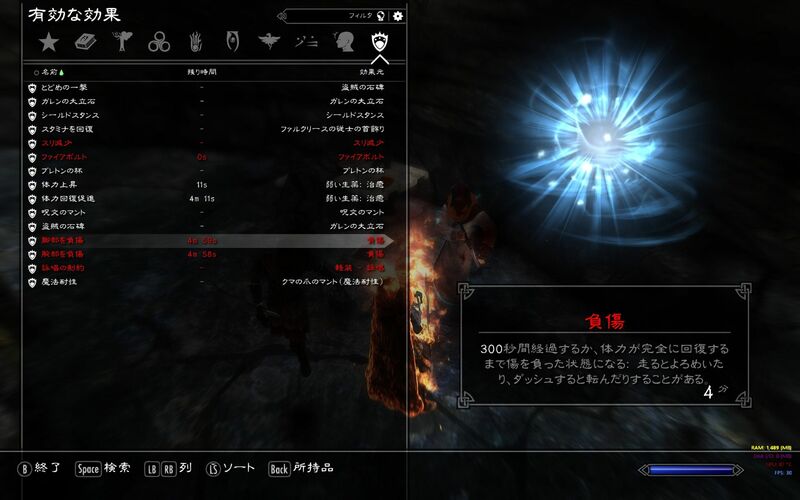 23 Jun 2016 <http://www.nexusmods.com/skyrim/mods/76529>.